Shahriman Ghazali, a University of Auckland marine scientist has found that fish can communicated with a series of noises, grunts, chirps and pops. “All fish can hear, but not all can make sound — pops and other sounds made by vibrating their swim bladder, a muscle they can contract,” said Ghazalie to the New Zealand Herald. Ghazalie believes that fish use this form of communication to attract mates, scare off predators, or orient themselves. 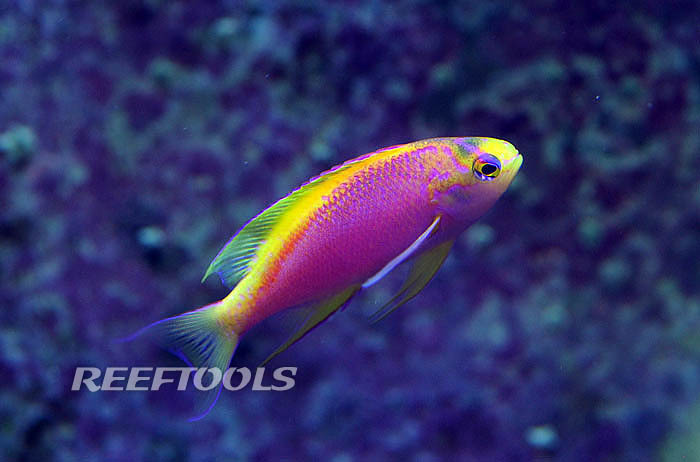 Some reef fish, for example damselfish, made sounds in an attempt to scare off divers or threatening fish. So maybe all those times I pleaded with my flame angel to leave my Superman Monti and Meteor Shower alone were not in vain.